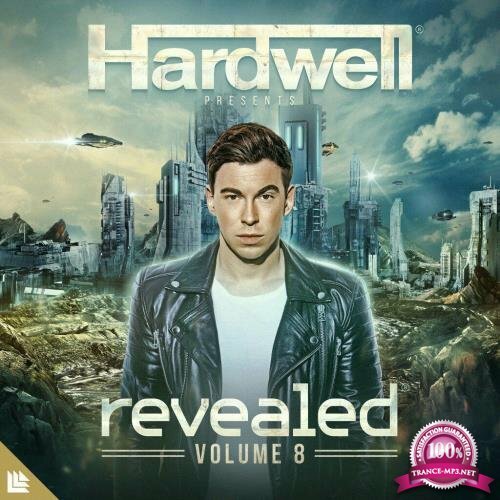 With such a star-studded line-up of faithful Revealed regulars, ‘Revealed Volume 8’ is guaranteed to give you a slice of the Revealed sound outside of the club, ensuring fans can get their Hardwell and Revealed fix anywhere in the world at any time. Grab your copy when it is released via Revealed 13th October. 17 GMAXX & D3FAI - S.W.A.T.